It is week #370 and it shares its name with several interesting items. 370 is the country code for dealing Lithuania, it is also the IBM System/370 mainframe, 370 Modestia a main belt asteroid and the Malaysian Airlines Flight 370 that mysteriously disappeared (and as of writing) no one knows what happened. This week also saw the passing of Dr. Stephen Hawking. 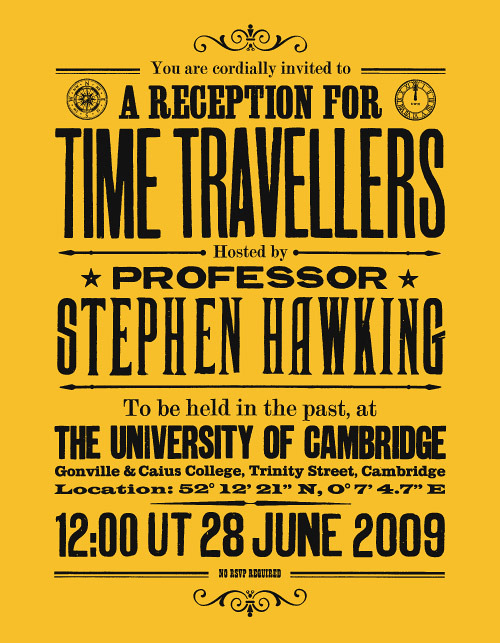 With all the obituaries and stories, the funniest one seems to be the party that he through for time travellers, which he sent the invitations out after the event. Given no one showed-up, he concluded that it probably wasn’t possible. He certainly had a sense of humour. We sent off a few lingering invoices this week and managed to fix a few bugs with the iOS apps we created. Since you never know if Apple will reject your idea (they tend to not like ours), we didn’t want to polish something and spend too much time on it for it to never see the light of day. How Far: Iceland was like that. We got the basic app out there and approved, then went back and cleaned-up a few rough edges around asking for permissions. Project Hydra got some interesting news. The building is very old and has a unique array of problems, the newest being the plumbing. It seems the storm water drains and sewage lines are one and the same. When it floods, it backs-up and isn’t pretty! If you subscribe to climate change, as we do, we can probably expect this problem to be more frequent than less. Heroku is our go-to platform for starting new projects, especially if they are not simple PHP sites. They do a great job hosting Django apps, much better than our other shared hosting. Since we’ve been using them for so long, we’ve always re-used code that worked. Recently we started seeing some issues with one of the servers. It seemed to just stop and all the worker threads were crashing periodically. It finally got too much and we did a bit of investigation. It seems that the recommended way of starting a dyno process has changed since we started using the service. The minute we switched to the new way, everything got faster, no more crashes and less memory. Be this a helpful reminder to not blindly re-use old code and make time to keep up with any changes. At the start of the year we made a long list of people we still need to meet-up with over lunch. Our goal was to meet someone new every Friday for lunch. That’s probably only happened once. We did manage to meet-up this week over coffee on a Tuesday though and it was a lot of fun. We chatted, picked each other’s brains, shared some links, ideas and talked about the future of our companies. It felt good and is certainly something we want todo more of. We are also going to try and go full-on USB-C when ever possible. The world is far from USB-C ready, from airline USB seat-back charging, to fancy USB Wall outlets, they are all USB-A. So we have two choices, stick with USB-A cables and always have a dongle to convert from USB-A to USB-C, or go the other way. Try to always have USB-C cables with an adapt to go back to USB-A as needed. We’ve chosen the later. Mostly because we spend all our time at our laptops and can charge and sync that way. 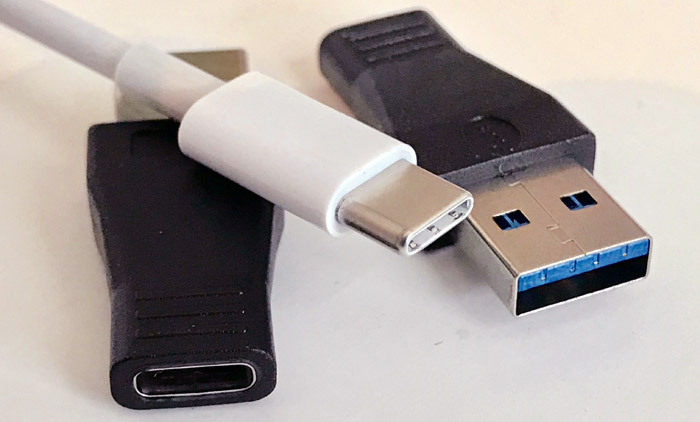 External Hard Drives and peripherals all connect to the laptop, so to make it easiest we are trying to go full-on USB-C, but we also know the world isn’t ready yet, so dongles it is. Maybe this experiment will be a disaster, but we rarely travel without the laptop and more and more devices are syncing wirelessly, maybe USB-A for power is already disappearing? That’s our bet atleast. This week was surveys and grants. We continue to work on two survey tools always making small tweaks and improvements. Most recently we’ve been improving our communications to the survey participants. With any survey, you need to get as many people to answer as much as possible. There are several factors where you can improve this metric. First is participant selection, second is structuring the survey so it is easy to finish, third is getting them back if they stop along with other smaller areas. We have been focusing on that third portion right now, getting them back. Our first step was to simply improve our email communications to them. Most of our emails were created several years ago and we are always tweaking the text, but never the design. That all changed this week. We have started to roll-out nicer, more professional email templates. The big question is will it improve the response rate? All research points to no, not by much. So why do it? Well, several reasons. Firstly trust. If your communications looks professional, even if they don’t answer they still have a good impression of your company. Secondly professionalism. Even if they don’t take the survey, there is a slim chance that in the future they need to conduct a survey and we want to be in the front of their mind as trustworthy, professional and well designed. On the grant front, we’re continuing the EU H2020 phase 2 application. That has been turned in, but we met-up with another team that did get their grant to try and get some feedback. It was a very fruitful meeting. We heard about several “gotchas” when dealing with Brussels. Next week, we’ll continue working on the H2020 grant, because if the proposal is accepted, we need to go to Brussels and give a presentation. Best to start working on that now incase we get good news soon. The other grant we were part of is to help fund some of the private survey research. Some surveys are not conducted by us, but we manage the software, analysis and reporting. It is someone else’s research and questions that we are helping them with. One such customer is applying for funding to grow their survey tool and reach, so we reviewed the timeline, wrote some estimates and budgeted the workload.